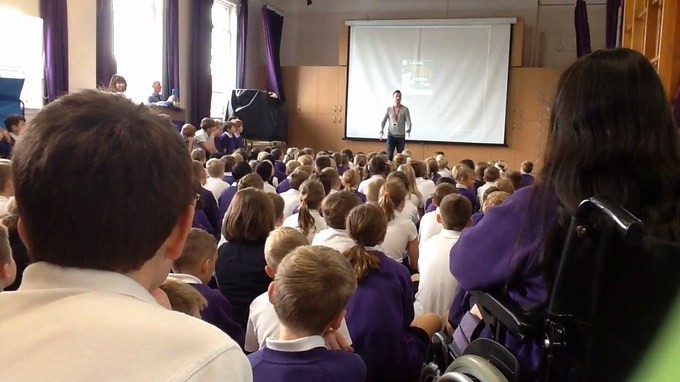 Talented and experienced musical theatre vocalist Duncan Heather visited Pendle on Wednesday morning. Duncan has performed globally including in London's West End and Brazil’s legendary ‘Via Funchal’ Theatre. 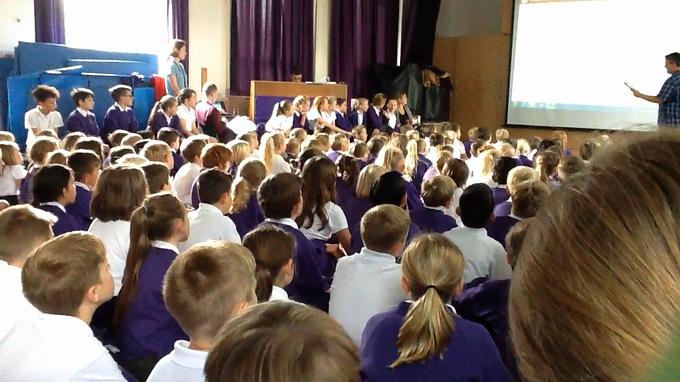 We loved singing with him! Arun and his group of Jazz musicians came to visit Pendle on Monday. 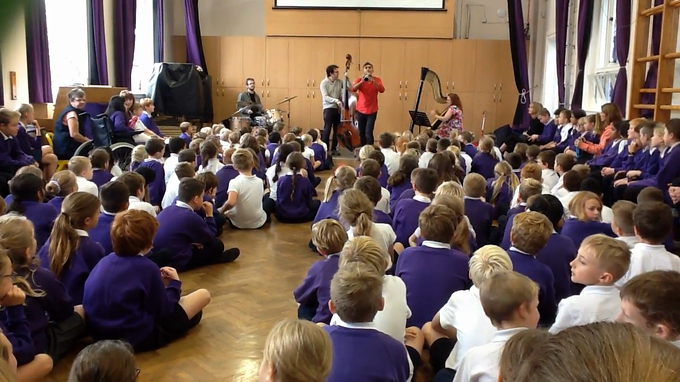 We really enjoyed listening to the music played on the clarinet, drums, double bass and harp. 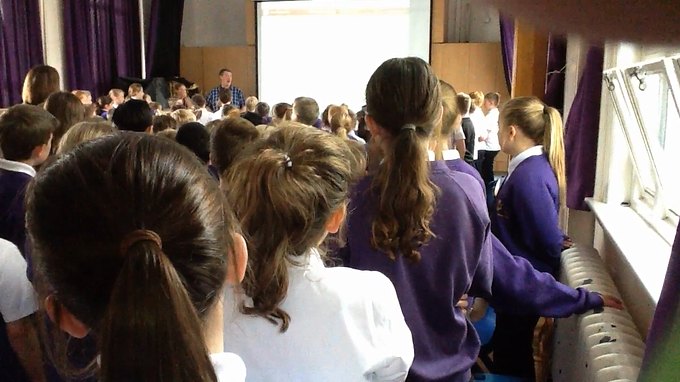 We really enjoyed the singing workshop hosted by Blackburn Cathedral in school last week.